GROW PET FEED EASILY, SAFELY, and FASTER THAN DIY! Many pet owners are reporting that mealworms from pet store aren’t reliable. 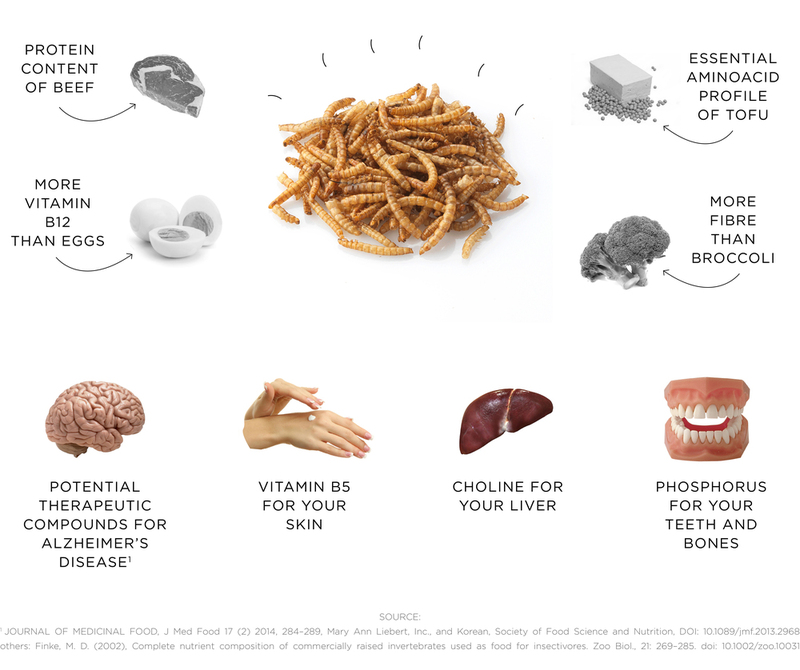 They want safe, healthy looking mealworms to feed their pets safely. OUR MEALWORM FARMS PROVIDES EASIER AND SAFE WAY TO GROW MEALWORMS. The Hive grows healthy and sustainable food in the form of insects at kitchentops!